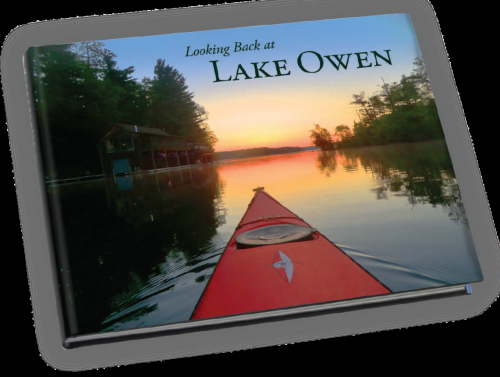 Sawyer County Record writes a story about the Lake Owen Book, "Looking Back at Lake Owen." Click on Image Gallery and then click on Photos of Lake Owen. These photos were taken in September, 2011 by professional photographer Tom Kelly and some will be seen in the History of Lake Owen Book being produced by the LOA.